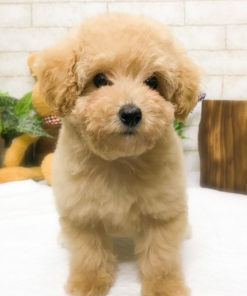 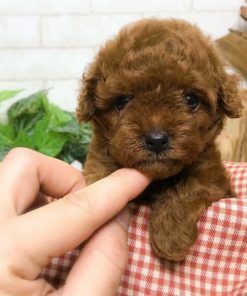 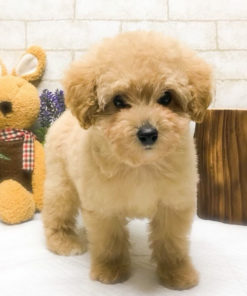 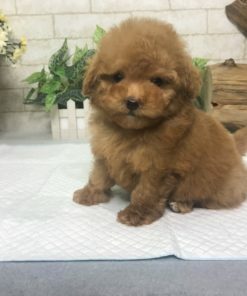 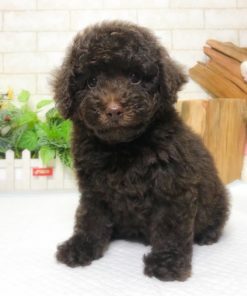 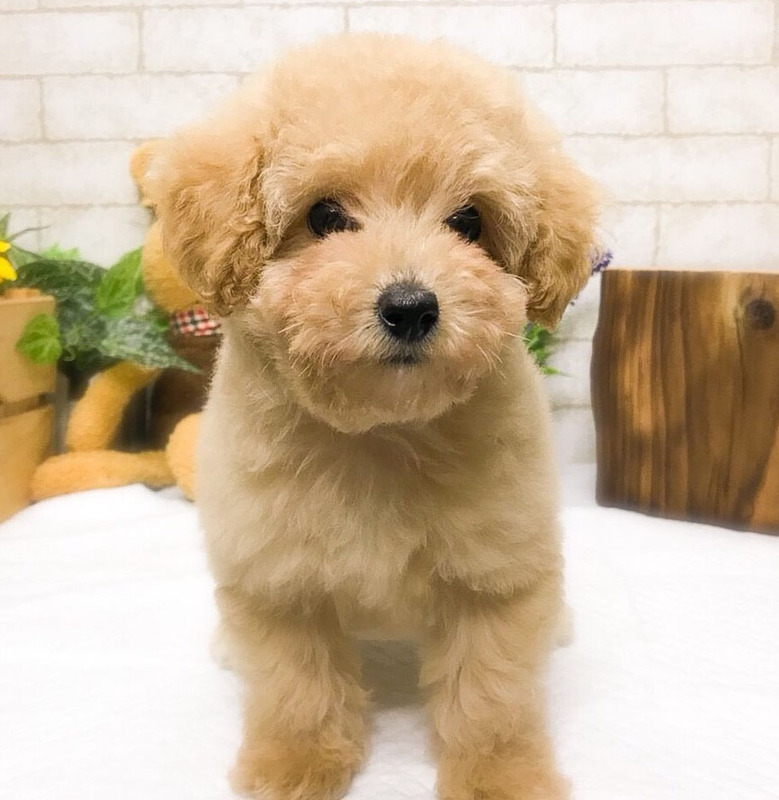 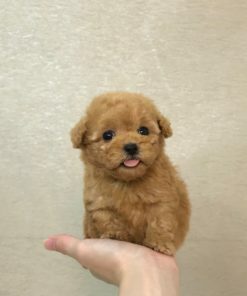 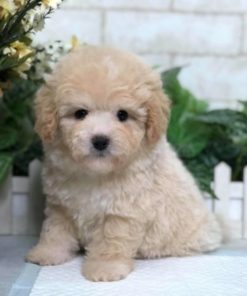 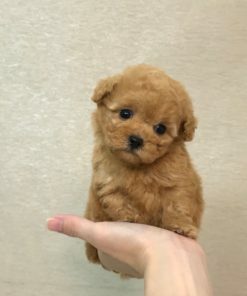 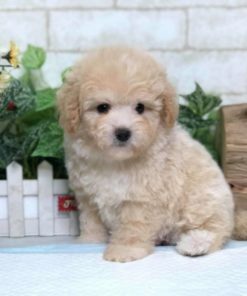 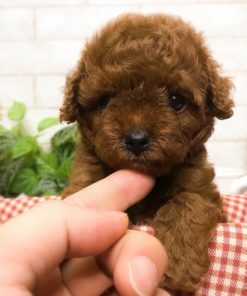 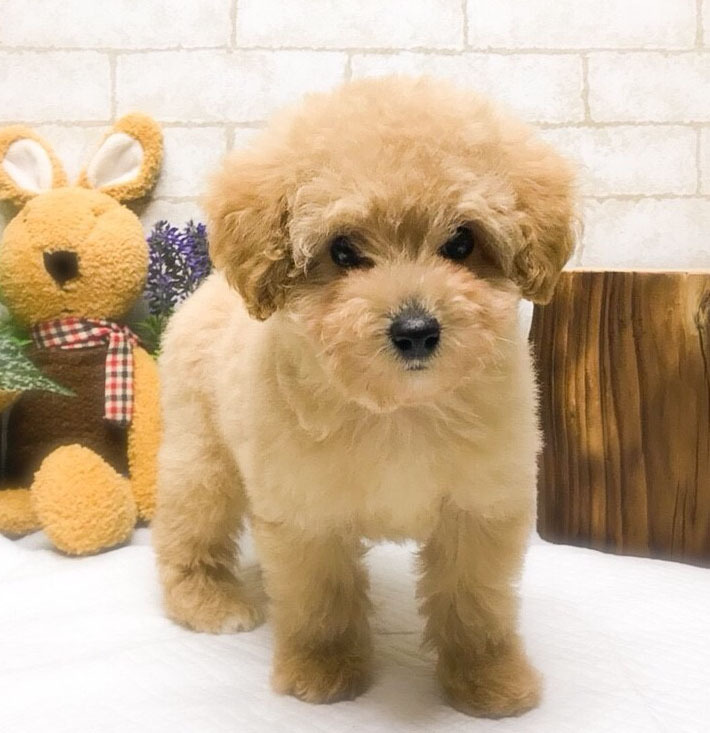 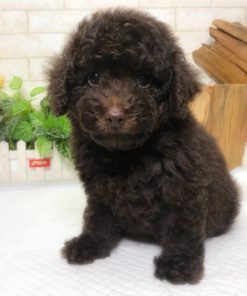 Rambo is a purebred male Cream Toy Poodle. 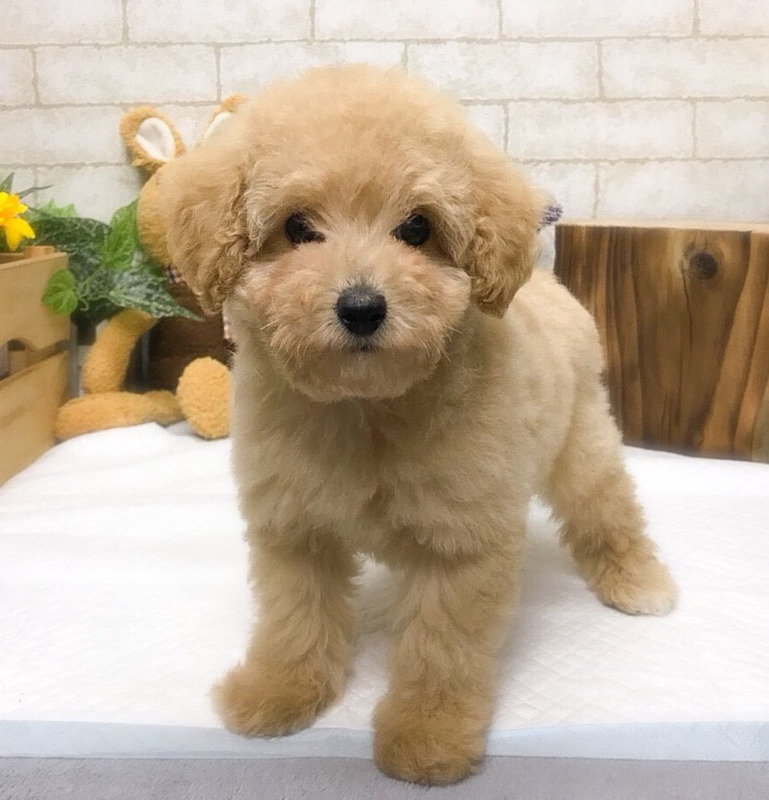 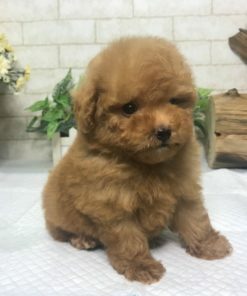 He is super cute, healthy, and is ready to join your family. 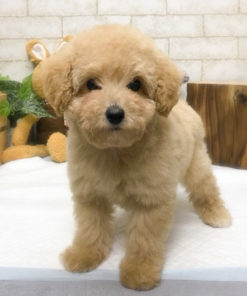 He can be shipped free of charge to Los Angeles, New York, San Francisco, Seattle, and Chicago airports.